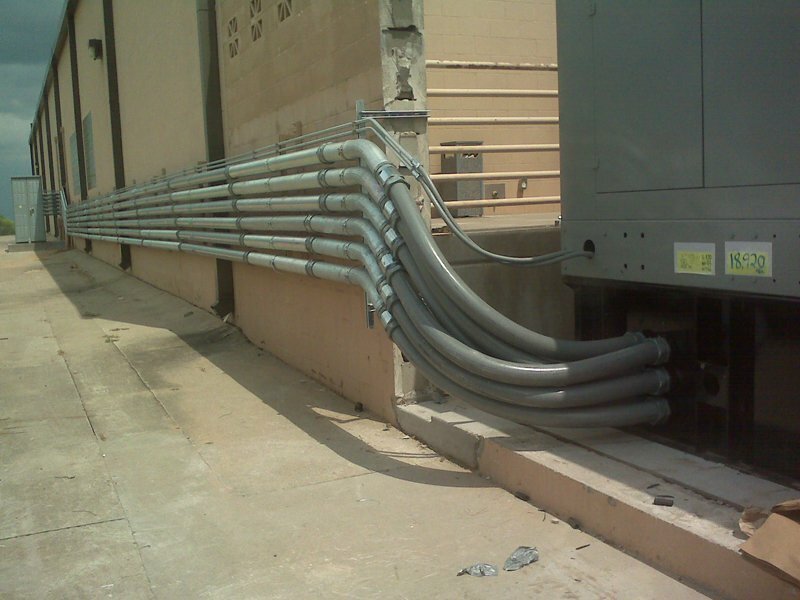 Davis Electric performs under a wide range of commercial contracts. 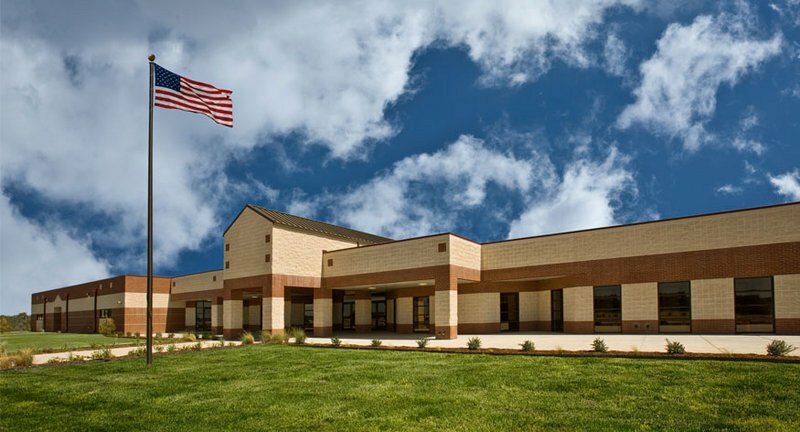 Recent projects in the Wichita Falls Area include a Call Center, Truck Stop, several schools, and a variety of smaller contracts. 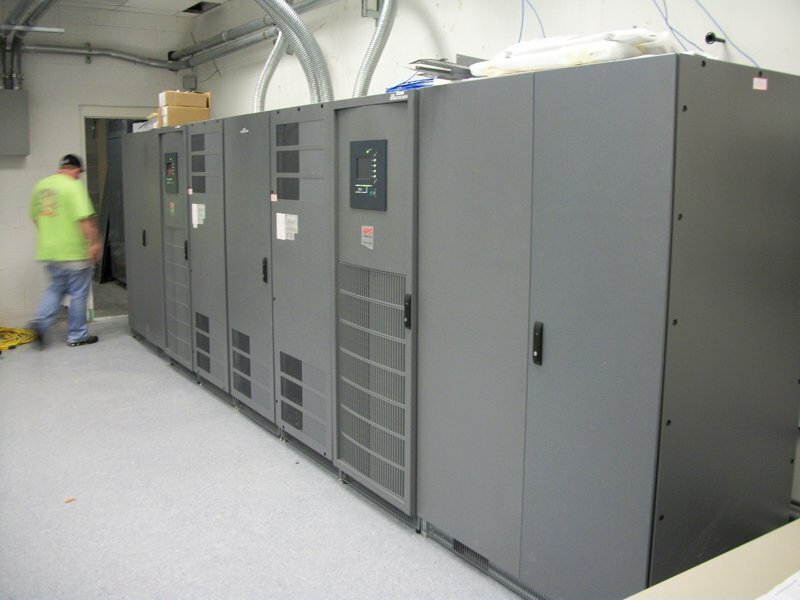 Renovation of existing building for a new Call Center including 600kVA backup generator and dual 100kVA UPS system. Project included complete new data cabling system, cable tray, racking and fiber optics. Davis Electric has a history of bringing projects in on time and under budget. We have shown that we perform very well under a very tight schedule. Our Performance on Time and Material projects has also been exemplary. Often bringing projects in on time and under budget. Davis Electric uses only qualified electricians trained in the local IBEW (International Brotherhood of Electrical Workers)* training program. Our key people have been trained in Project Management and Supervision courses offered through the local IBEW training program to ensure the best possible quality of electrical work on every project. Davis Electric offers 24 hour emergency service for commercial and residential customers within 50 miles of Wichita Falls.